Ghost, Cormac and Kate are not like other kids. 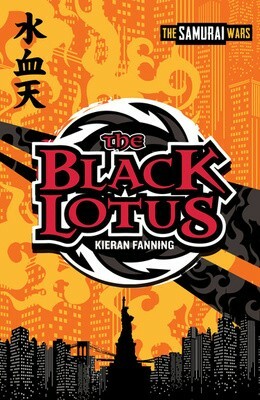 Ghost can turn invisible, Cormac can run up walls and Kate can talk to animals - all abilities which make them perfect recruits for the Black Lotus, a training school for ninjas. But when the Moon Sword - a source of unimaginable power - is stolen by samurai, the three are forced to put their new skills to the test in sixteenth-century Japan .